The first U.S. White House Science Frontiers Conference, co-hosted by Carnegie Mellon University and the University of Pittsburgh, occurred Thursday (October 13) on the two university campuses in Pittsburgh. This included the annual White House Astronomy Night at the University of Pittsburgh's historic Allegheny Observatory. The one-day conference, attended by President Barack Obama, explored several scientific frontiers including health care innovation, precision medicine, artificial intelligence, data science, automation, robotics, and the tools to accelerate a clean energy revolution. Another important scientific topic included in the Conference, which may be the President's favorite, is space exploration. Just on Tuesday (October 11), in a CNN.com Op-Ed commentary, the President strongly endorsed a mission to send American astronauts to explore the Planet Mars. An admitted science nerd, the President issued an “Impact Report” on 100 examples of putting science in its rightful place, on June 21, the first full day of Summer. He addressed the Conference saying, "I confess. I'm a science geek. I'm a nerd. I don't make any apologies for it. It's cool stuff." The President toured a hall of science exhibits at the University of Pittsburgh. Then he went to Carnegie Mellon University (CMU), a half-mile away, where he spoke to the Conference and then joined a panel discussion on medical innovations. While at the Conference, President Obama used the controls of a spaceship simulator, simulating a successful docking with the International Space Station. He also inspected a model of the SpaceX Dragon space capsule and launched an autonomous drone, used to inspect bridges and other hard-to-get-to places. And, the President fist-bumped a robotic hand, controlled by the mind of quadriplegic Nathan Copeland, a 30-year-old from suburban Fayette County who broke his neck at age 18 during an automobile crash. Also at CMU, the President and Stephen Colbert recorded a skit, which will air on Mr. Colbert's “Late Show” on CBS-TV Monday night (October 17) at 11:35 p.m. Eastern Daylight Saving Time (EDT) / Tuesday (October 18) at 3:35 Coordinated Universal Time (UTC). Later on Thursday evening, the annual White House Astronomy Night was hosted at Pittsburgh's Allegheny Observatory, the first time the eight-year event has been held outside of Washington DC. 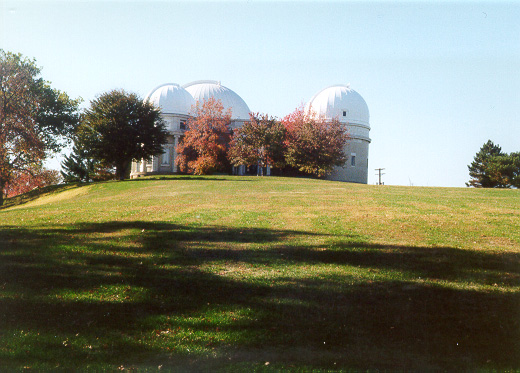 A limited number of tickets were available to the public (via a special Internet web site) for two one-hour Observatory tours (at 7:15 and at 8:30 p.m. EDT / at 23:15 UTC and Friday at 0:30 UTC), which included seeing two historic telescopes: 30-inch Thaw Refractor Telescope and 13-inch Fitz-Clark Refractor Telescope. 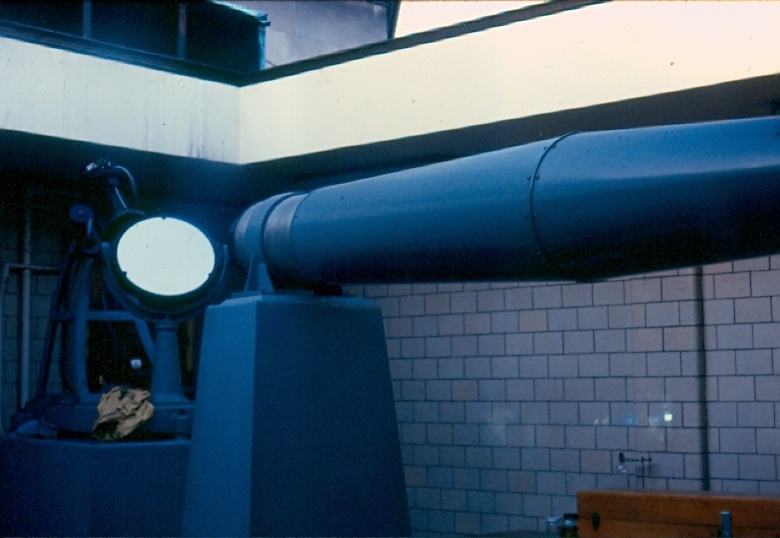 For people who could not attend one of the tours, there were about 20 portable telescopes, staffed by amateur astronomers, available for public viewing in front of the Observatory in Riverview Park. Nearby there was also a tent with professional astronomers and displays, where the public could ask questions on current topics regarding astronomy and the space sciences. Refreshments were also provided. Aupperlee, Aaron. "Obama embraces his inner 'science geek' at Pitt, Carnegie Mellon campuses." Tribune-Review, Pittsburgh 2016 Oct. 13. Obama, Barack. "Barack Obama: America will take the giant leap to Mars." Op-Ed Commentary.